Volunteers ran the program until 1924, when the first staff person was hired, Miss Therese de Bermingham, as executive secretary. In 1925, Miss Agnes Grabau became executive secretary and served in that capacity until 1960. During her tenure, many changes occurred. The agency’s name changed to Youth Service on May 21, 1947, and the mission expanded to include boys and to provide vocational counseling in 1948. 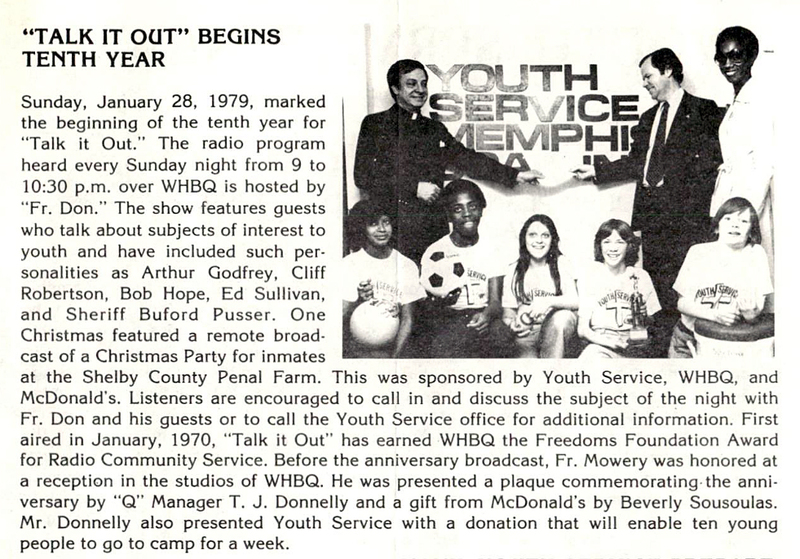 In 1962, the agency was incorporated as an independent non-profit organization known as Youth Service in Memphis. The Rev. Donald E. Mowery was hired as executive director in 1963 and served until his retirement in 1994. In the past, the agency had provided services to young people in its office, but “Father Don” took his work to the streets. During his tenure, the agency became one of the first in Memphis to integrate its programs, and it developed close ties to government agencies and Memphis City Schools. During the civil unrest that followed the assassination of Dr. Martin Luther King, Jr., in 1968, it became increasingly difficult to find outdoor spaces to hold integrated activities in Memphis. This prompted a partnership with the Naval Air Station in nearby Millington, TN. In 1988, community volunteer Rebecca Webb Wilson proposed a program called Bridge Builders® to Youth Service. Her idea was to bring together high school students from diverse backgrounds for summer conferences and year-long activities that would build leadership skills while simultaneously forging ties between future leaders of the community. The program began with 40 high school students from Northside, a public school with an overwhelmingly African-American student body, and Briarcrest, a private, mostly white school. In 1995, The Rev. James R. Boyd was chosen to lead the organization into the 21st century and became president of Youth Service. Jim brought a new vision to the agency, one based on entrepreneurial approach to social services that lessened the organization’s reliance on rapidly diminishing government subsidies. In 1996, to more accurately reflect the work the agency was doing, the name was changed to BRIDGES. During Jim’s tenure, the BRIDGES Center was built and opened in 2004 in Uptown Memphis. Bridge Builders programs went through a tremendous period of growth under his leadership. After 16 years at the helm, he stepped down in 2011, and in 2012 Cynthia Ham joined BRIDGES as its president and chief executive officer. 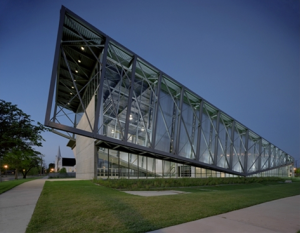 In 2015, facility was renamed The Jim Boyd BRIDGES Center to celebrate the completion of a $20M endowment campaign that was chaired by Becky and Webb Wilson (mother and son) and Calvin and Lauren Anderson (father and daughter). In the fall of 2018, Cynthia Ham announced her intention to retire at the end of 2019. Her successor, Dana Wilson, became president in January 2019. 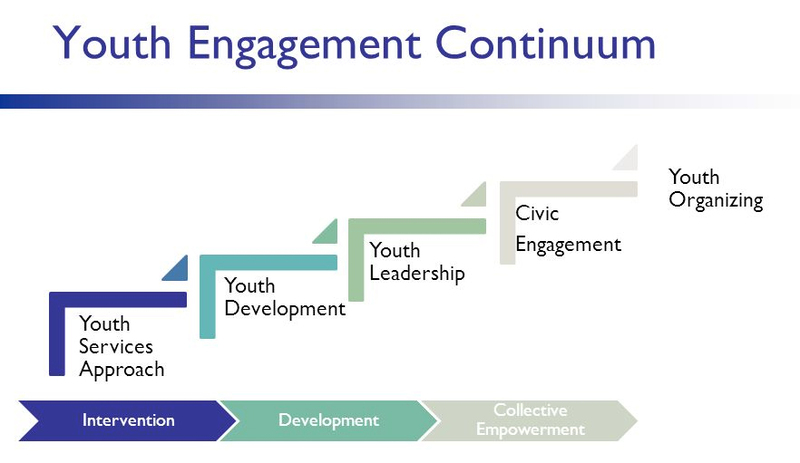 Today, BRIDGES works on the forefront of the national movement for youth-led social change and youth-adult equity. 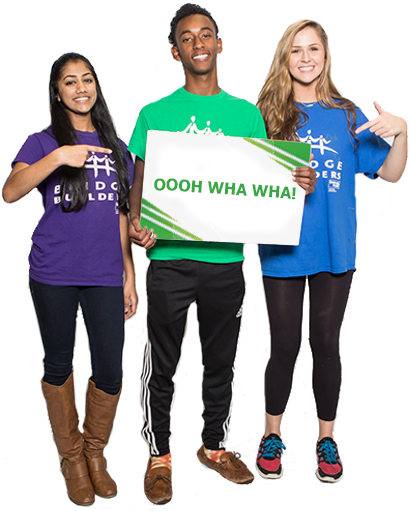 The Bridge Builders legacy leadership and diversity program, COLLABORATE, annually engages more than 1,100 youth representing every public, private and parochial high school in Memphis and Shelby County. Additional CONNECT workshops, events and programs attract another 4,000 diverse youth from throughout the Memphis area, while CHANGE comprises 30 youth organizers in four issue-based cohorts.